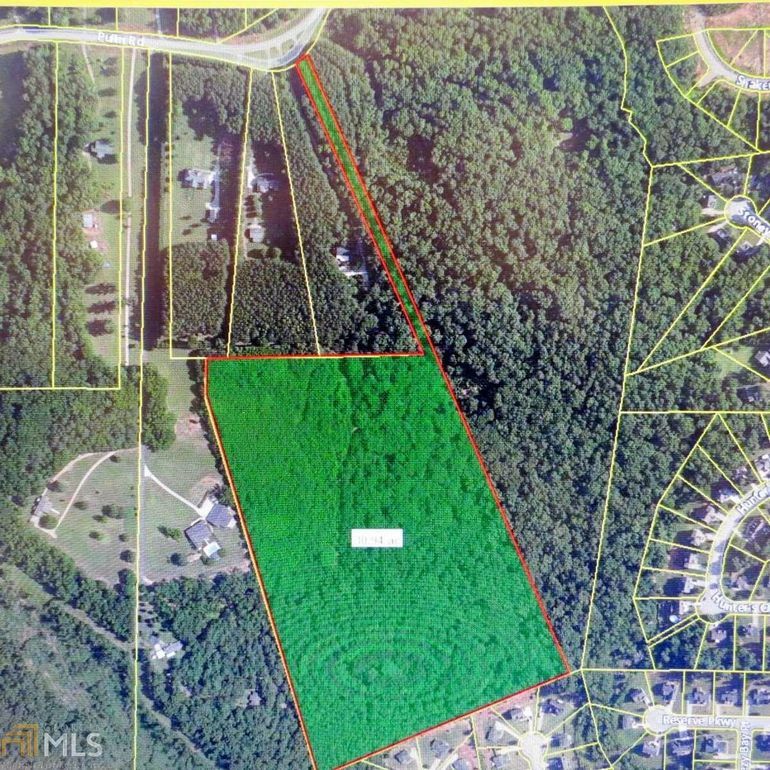 FANTASTIC DEVELOPMENT OPPORTUNITY-BOOMING HENRY COUNTY offering a beautiful 30 Acres conveniently located close to Historic downtown Mcdonough, Hampton & Locust Grove! Location is between Hwy 155 and Hwy 20. Just minutes from shopping, dining, Atlanta Motor Speedway and I-75. Call today for the details!! Directions: I-75 South to exit #216 (HWY 155) take a RIGHT off exit-Follow to RIGHT on Westridge Pkwy-LEFT on Pullin Road-Property will be on the LEFT-WELCOME HOME! !